Since Apple’s App Store opened in July 2008, there have been more than 40 billion apps downloaded, with 20 million of these coming in the last year, the tech giant has revealed. December was a record-breaking month for iOS app downloads, according to Apple, with more than two billion downloads during the period — doubtless fuelled by holiday iOS device sales. Apple said its App Store now has more than 500 million active accounts, and there are now more than 775,000 apps in the store, including more than 300,000 native iPad apps. 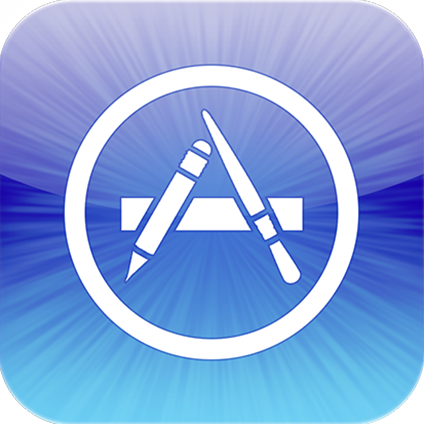 iOS developers have made more than $7 billion via the App Store, it added.